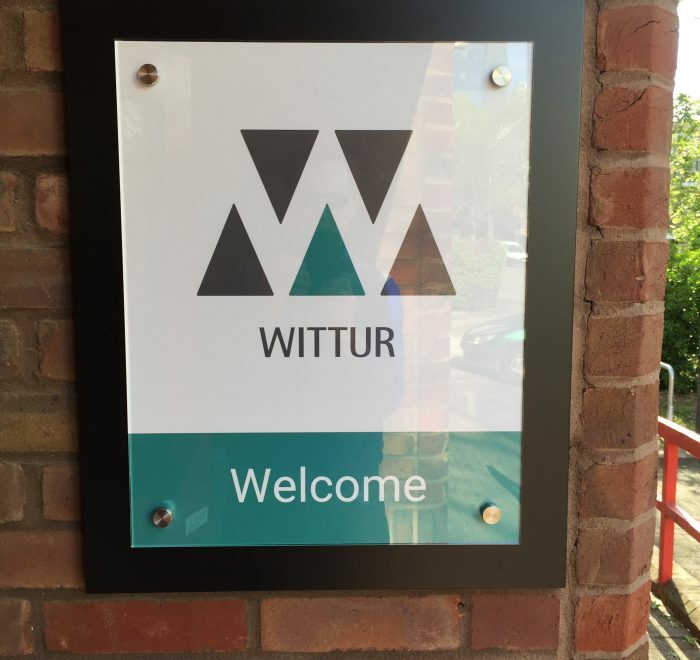 The Wittur Group is a worldwide leading producer and supplier of elevator components. 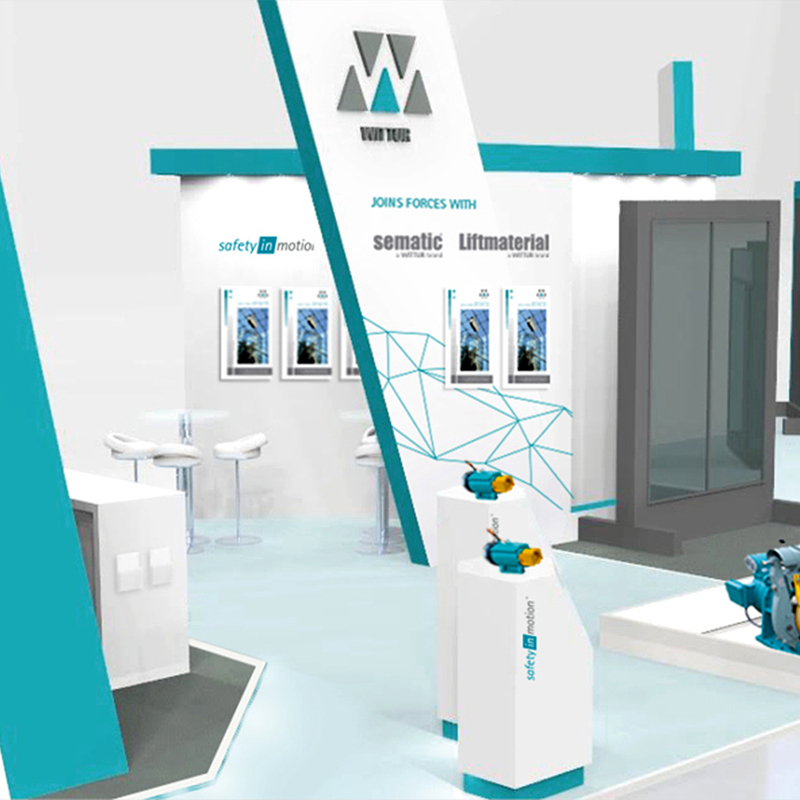 They came to us in search of a creative solution for their stand presence at Liftex. 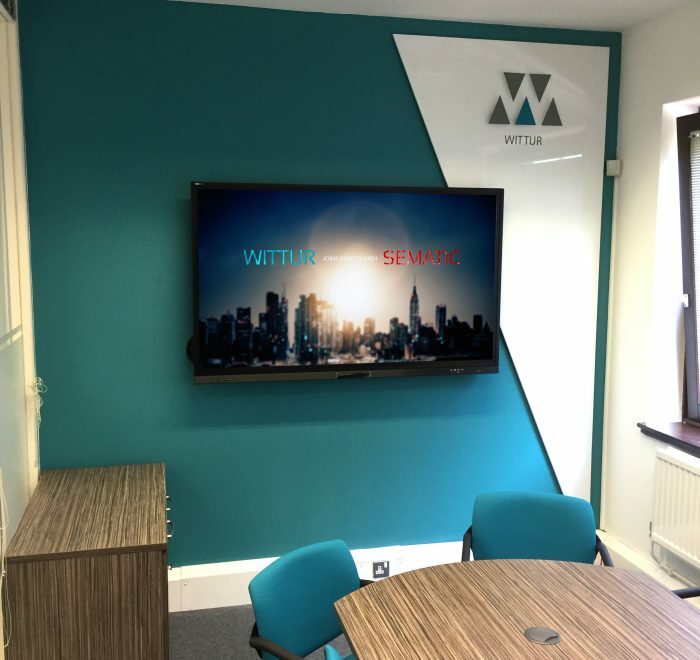 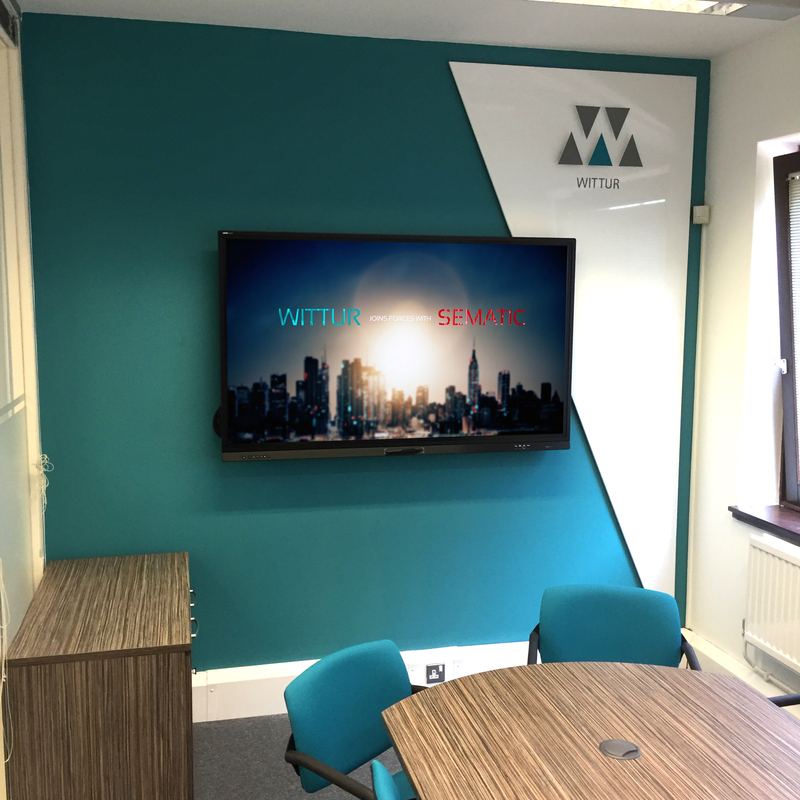 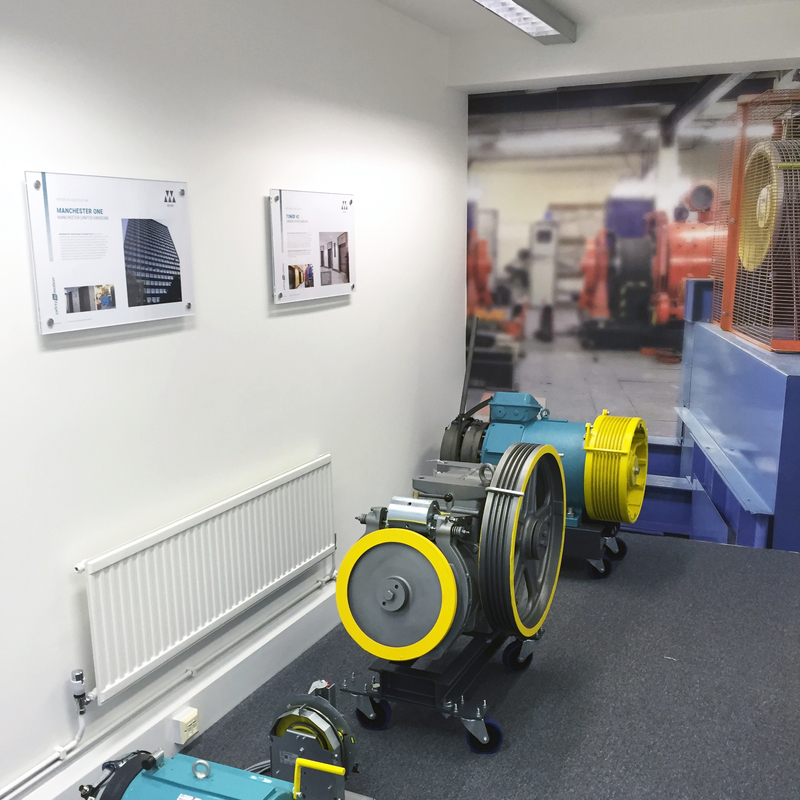 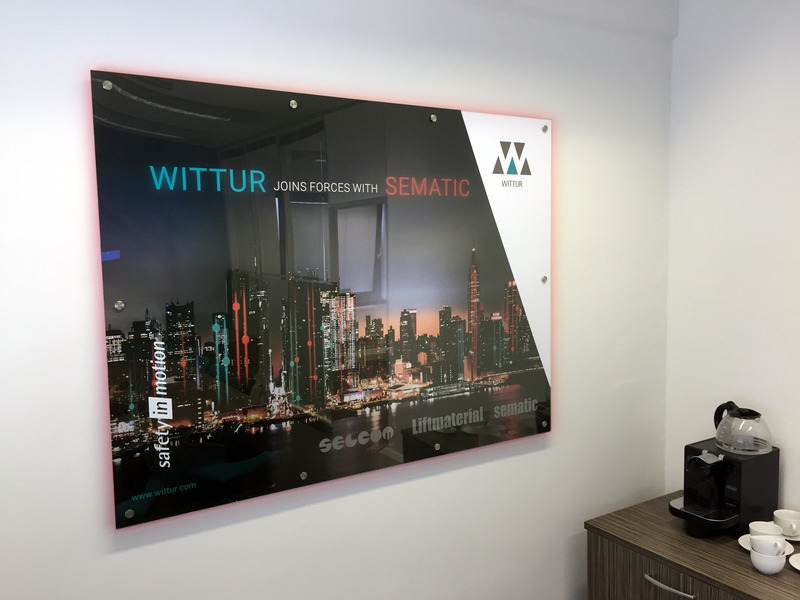 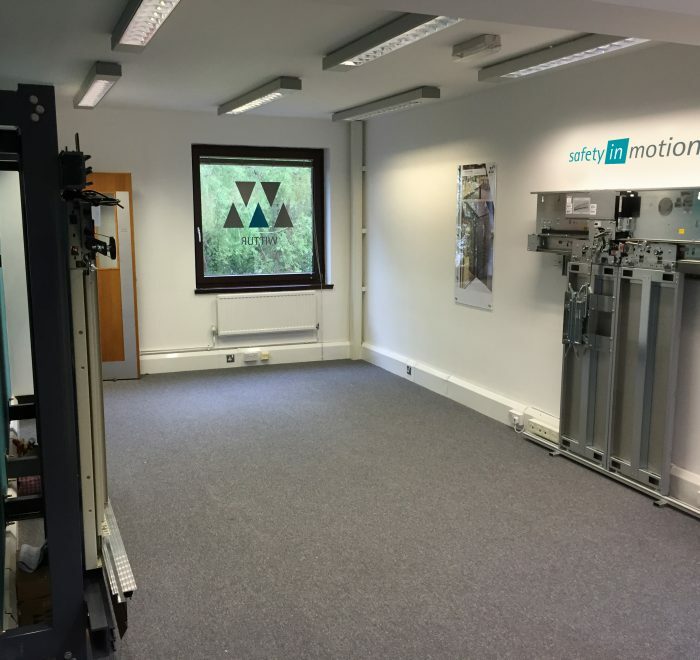 We provided the concept, design and build of two stands with a focus on the announcement that Wittur had joined forces with Sematic. 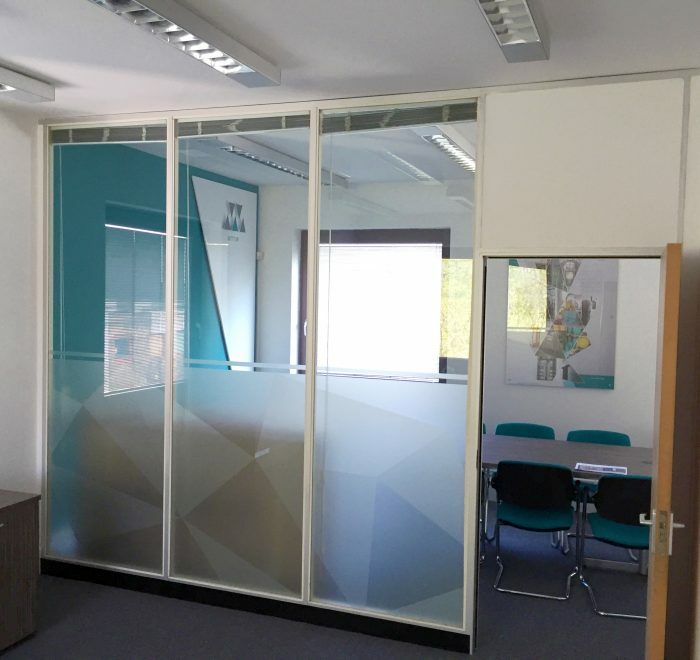 The two stands were located opposite each other joined with a single run of carpet, and included a private meeting room and multiple semi-private hospitality areas. 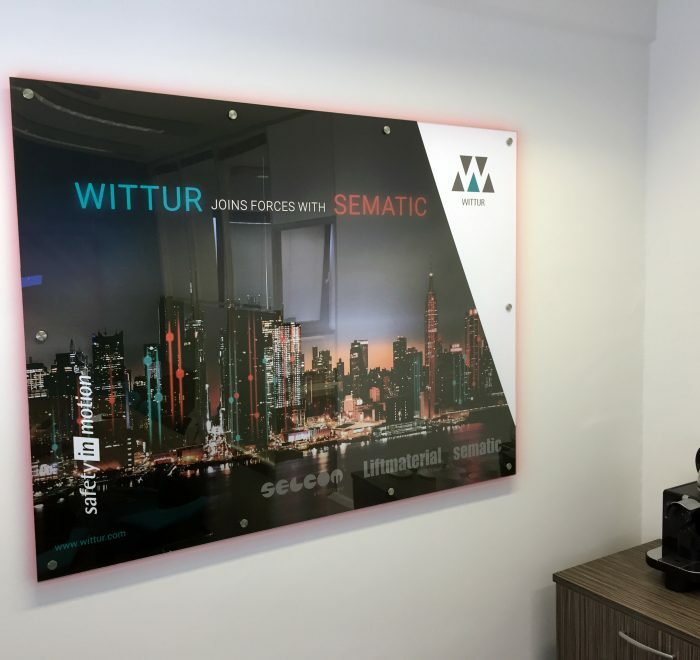 We also coordinated their featured products at the event. 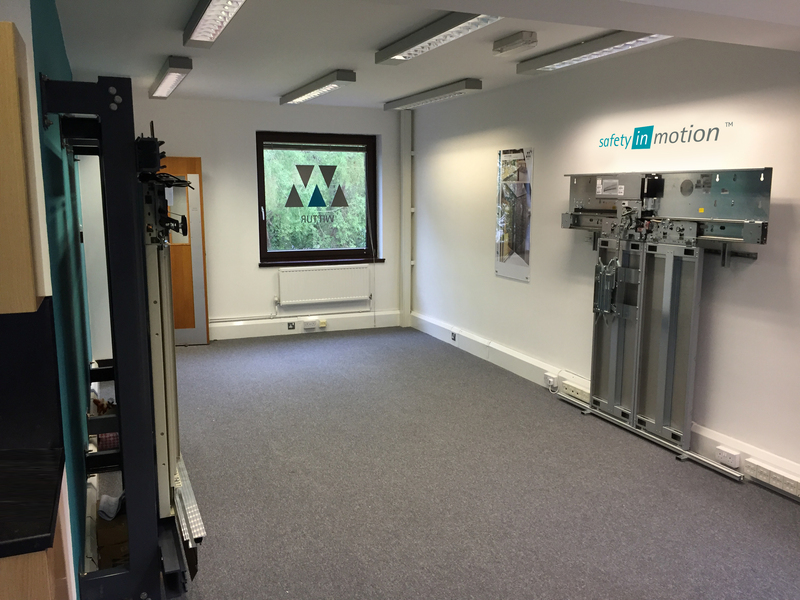 Simultaneously we were tasked with branding a newly acquired London showroom. 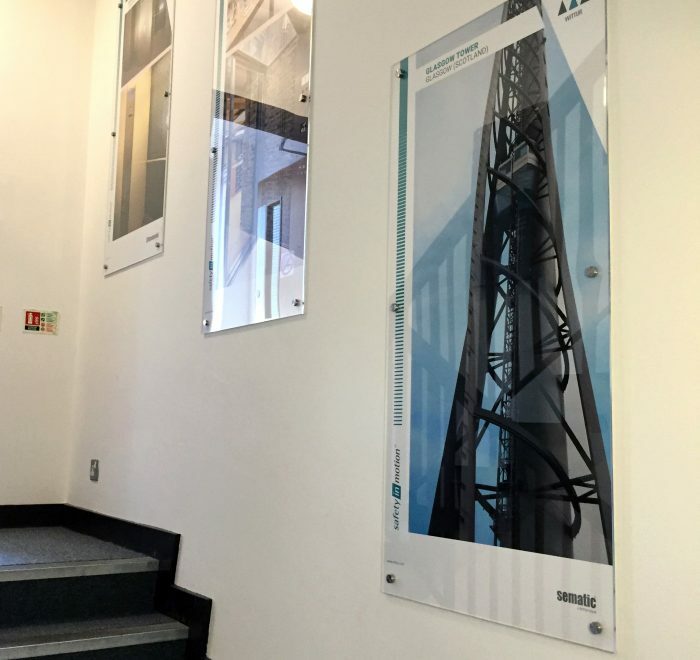 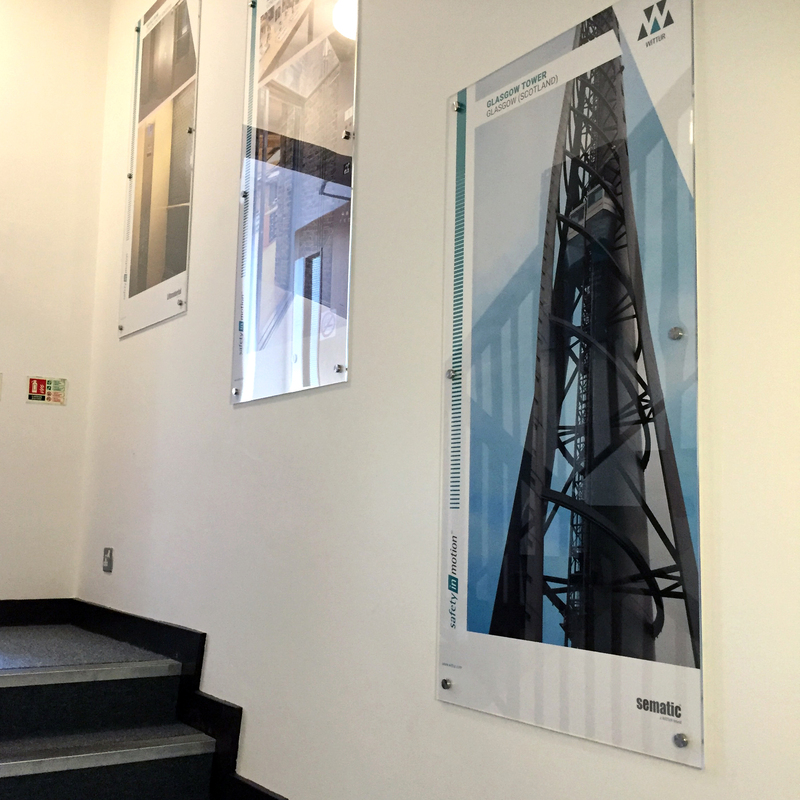 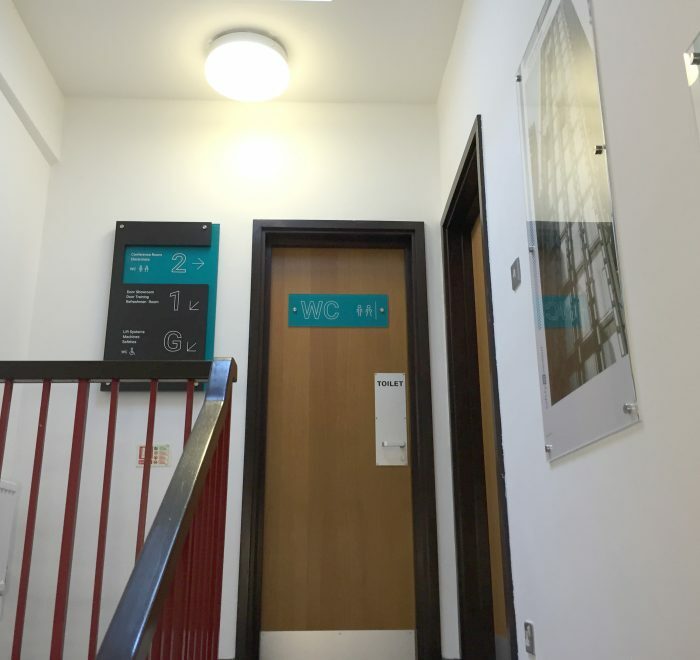 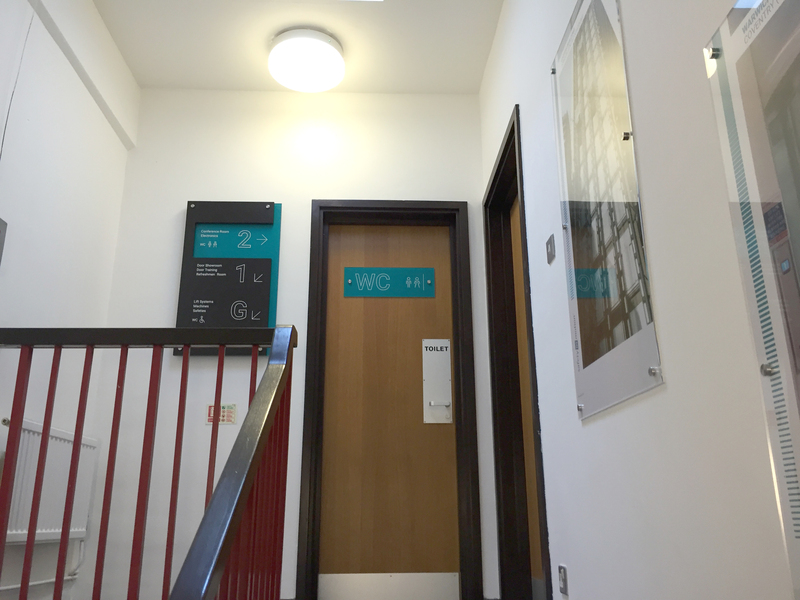 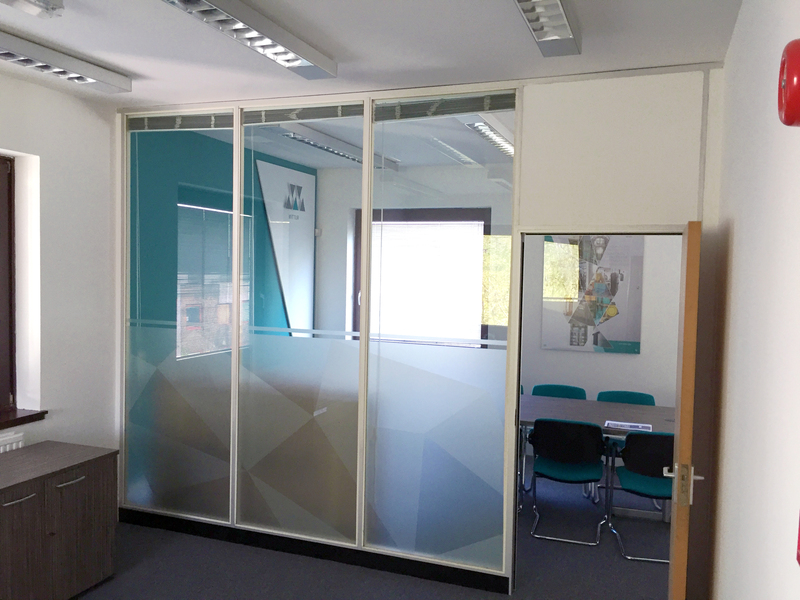 After an initial site visit, we created a range of graphics, way finding signage and window vinyls spanning three floors. We managed the project from start to finish ensuring all aspects were installed in time for a joint launch alongside the exhibitions. 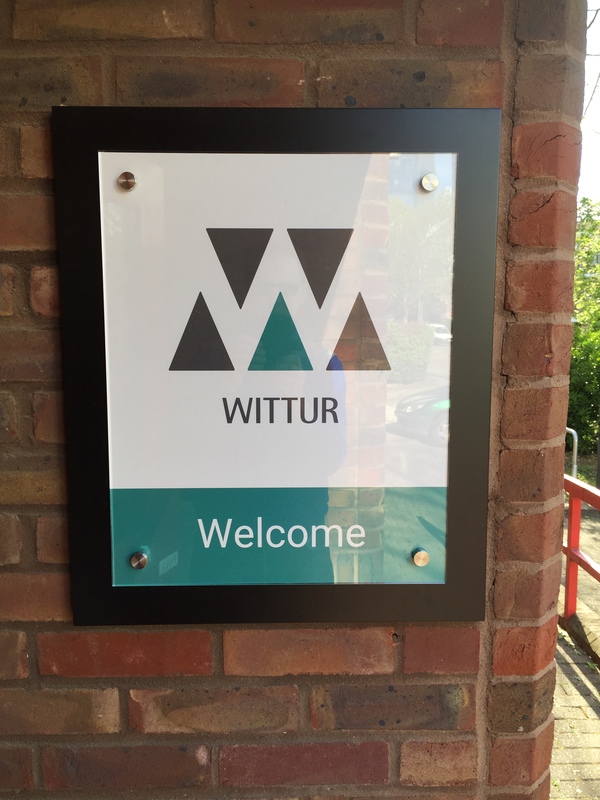 All graphics were carefully considered maintaining Wittur’s strong brand identity.